The crew of the Restless Spirit is at your disposal to cater to your preferences, whether they be sailing, sports, cultural, gastronomic or leisure activities. 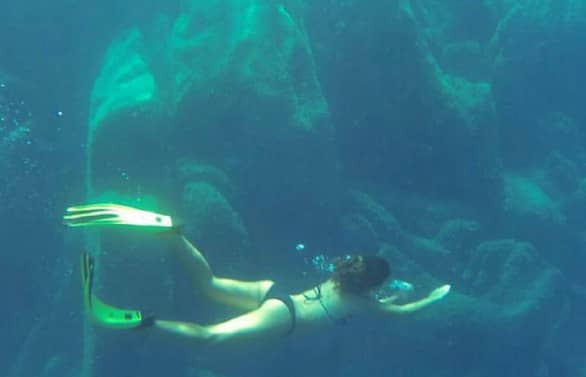 Dive into a unique cultural experience. Different civilizations have inhabited our lands, leaving behind a very rich and diverse history and urban and rural landscapes. A fascinating historical heritage deeply rooted in centuries of tradition, art and culture turns the Costa Brava into an enchanting world brimming with works of great artistic value marked by the Romanesque period. The Costa Brava offers a wide range of sports and adventure activities thanks to its infrastructure and natural spaces. The beauty of the Mediterranean coastline is plain to see when practicing sports such as cycling, or how about enjoying a bird’s-eye-view of the Costa Brava while skydiving? Perhaps you would find all these landscapes even more attractive viewed from the sea while diving or kayaking. Nature at its purest. 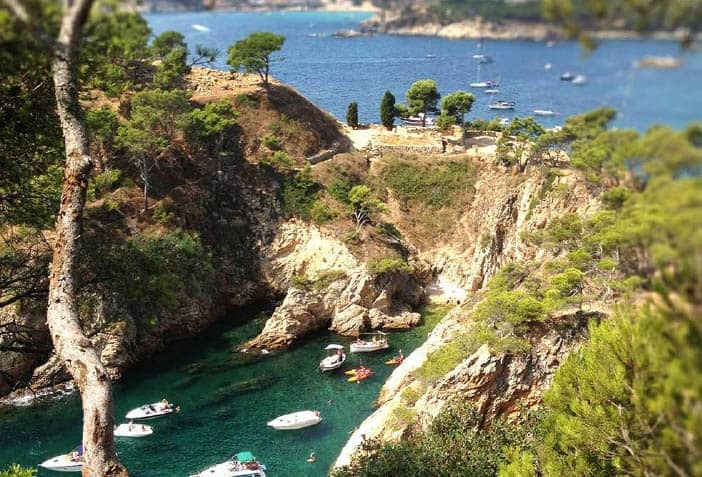 The Costa Brava has a large variety of natural areas of great beauty and contrasts: high mountains, coves and beaches, lush forests, volcanoes, rivers and lakes. A spot on the Mediterranean brimming with landscapes, nooks and crannies that will bring forth unforgettable sensations. True pockets of paradise hidden among cliffs, extraordinary places nestled between the sea and mountains, many of them only accessible by boat. Savour the exquisite delights of this Mediterranean region’s typical cuisine. 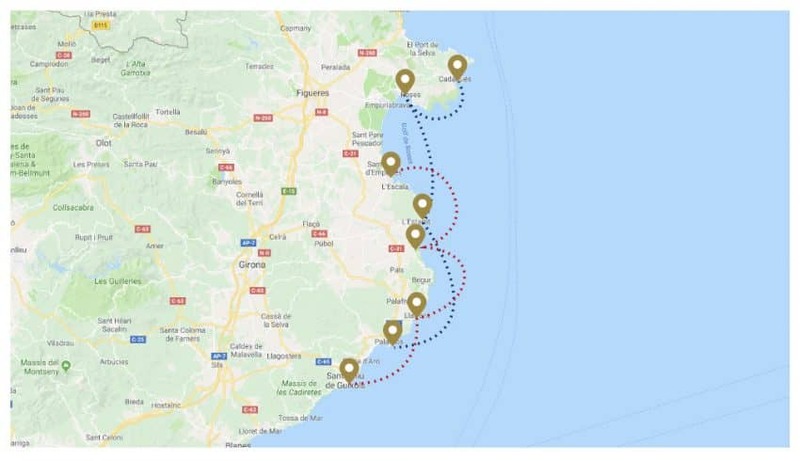 The combination of ingredients from both sea and land, fresh local produce and DO wines are the perfect way to transmit the essence of the Costa Brava’s historical traditions and gastronomic creativity. Take a deep breath of the fresh sea air and enjoy the natural treasure that is the Costa Brava and its mild climate all year round.